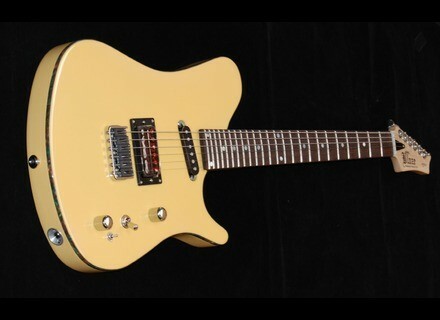 ALII Series Makani, Electric Guitar from Buddy Blaze Fine Stringed Instruments. 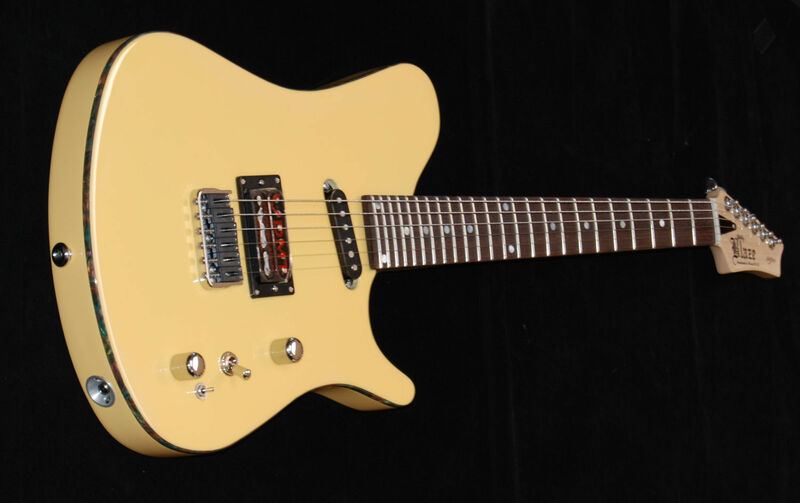 Buddy Blaze Fine Stringed Instruments is showing their new ALII Series Makani electric guitar this month at the annual National Association of Music Merchants (NAMM) Show in Anaheim, Ca. Buddy Blaze Fine Stringed Instruments will be displaying at booth #1260 during the NAMM show January 14 though 17. In addition to the ALII Series Makani, the booth exhibit will include other handcrafted instruments by Buddy Blaze. Visit them online at www.buddyblaze.com for more info. [NAMM] DLC-1 Dario Lorina Custom Handwired-Effects will introduce at Winter NAMM show 2010 in Anaheim, California their "DLC-1 Dario Lorina Custom".